Tukxi offer those who visit Funchal an exclusive perspective along with an intimate approach to our history and culture. 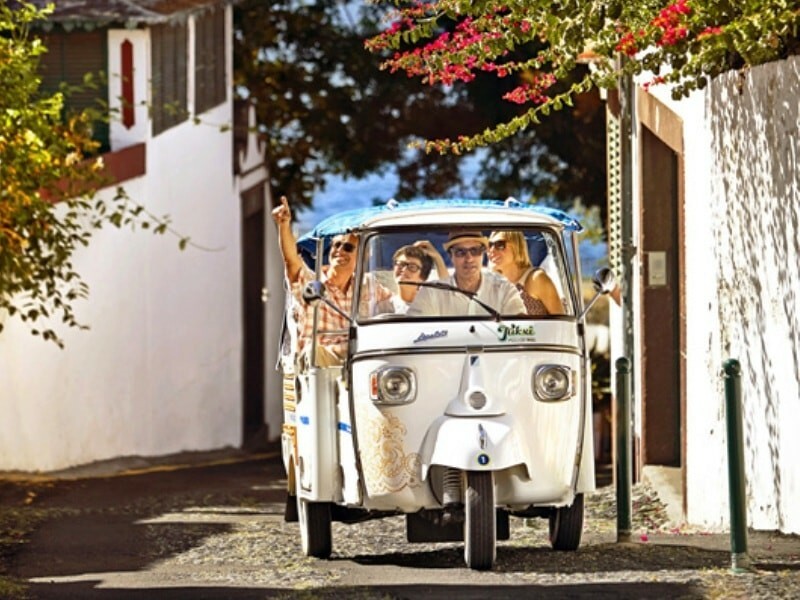 Visit Funchal with an intimate approach to our history and culture. 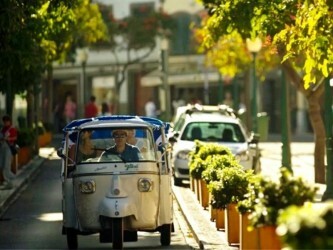 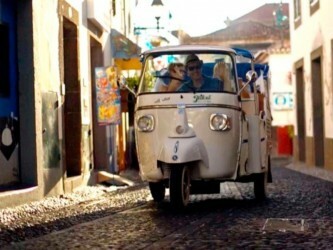 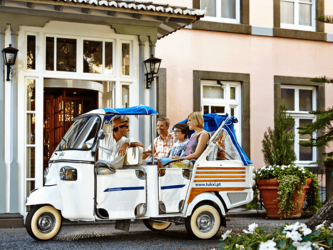 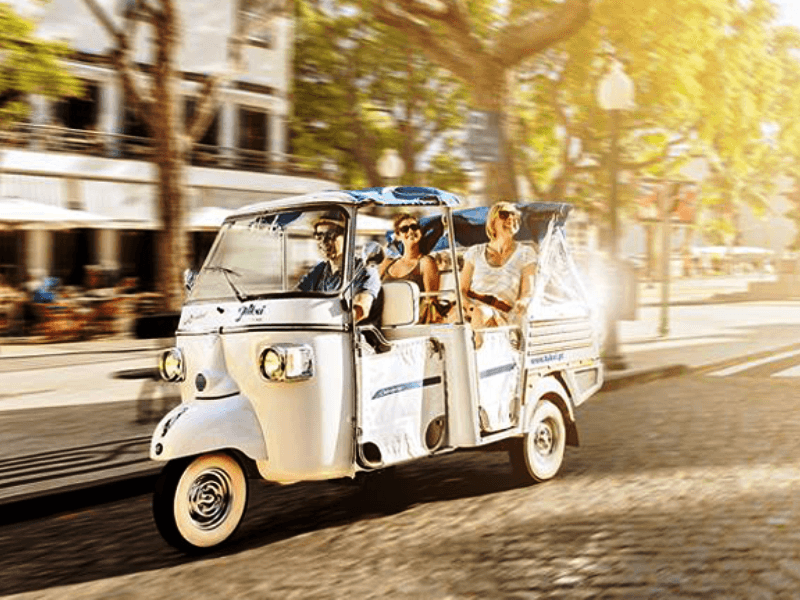 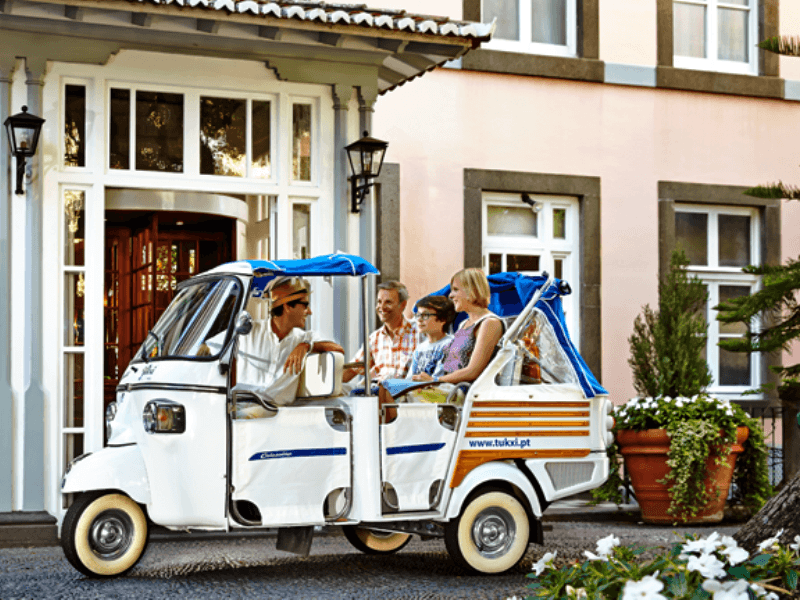 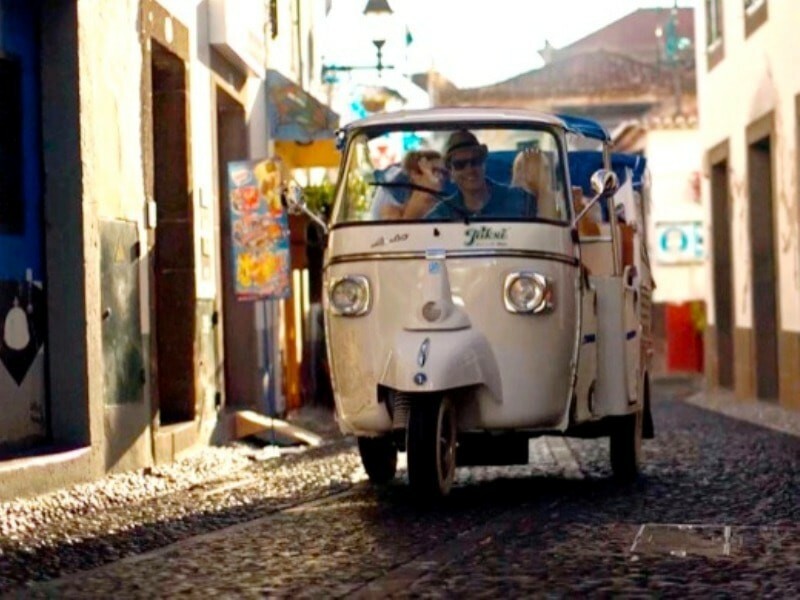 Tukxi Eco City Tours is a new and exciting way to discover the charms and beauties of Funchal, built upon ecological and innovative criteria, directly inspired by the italian Dolce Vita glamourous style and the iconic three wheeled Ape Calessino. 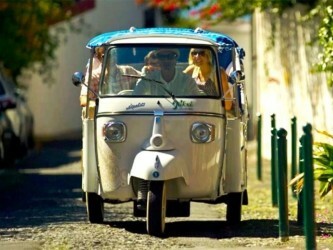 Tukxi offer those who visit Funchal an exclusive perspective along with an intimate approach to our history and culture. 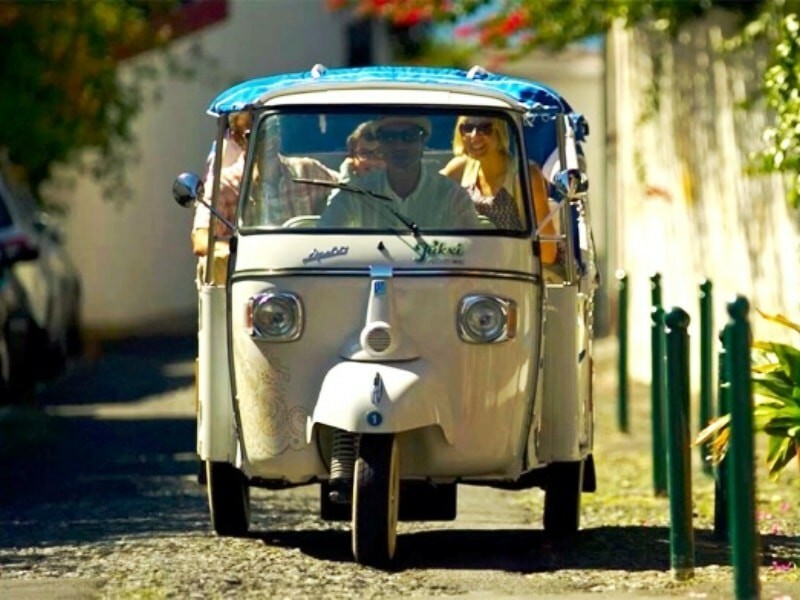 Ape Calessino’s high mobility standards also enhance the belvedere panoramic sights.